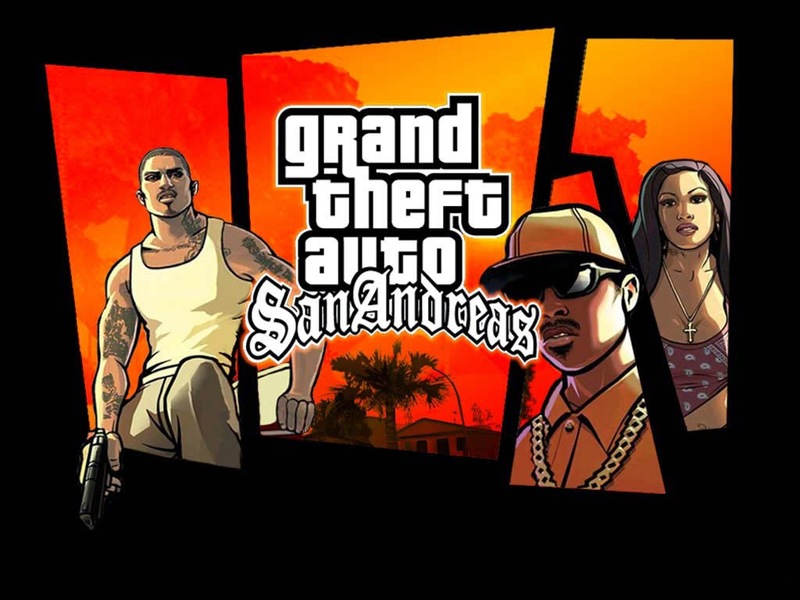 With GTA5 hot off the presses, I figured this would be a good time to finally get around to San Andreas. 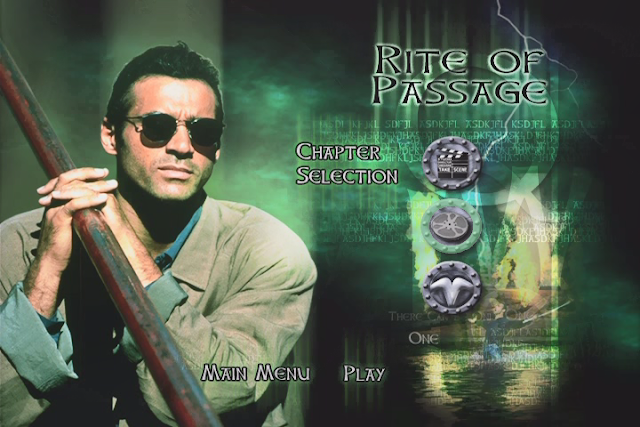 This is the next game in the venerable series for me, as I played GTA3 and Vice City previously. San Andreas has a whirlwind of hype surrounding it, and I'm not sure if it can measure up. Come on in. Punch and pie. Today I'm looking at the genesis of one of the more popular beat-em-up series' of the past decade and a half or so. 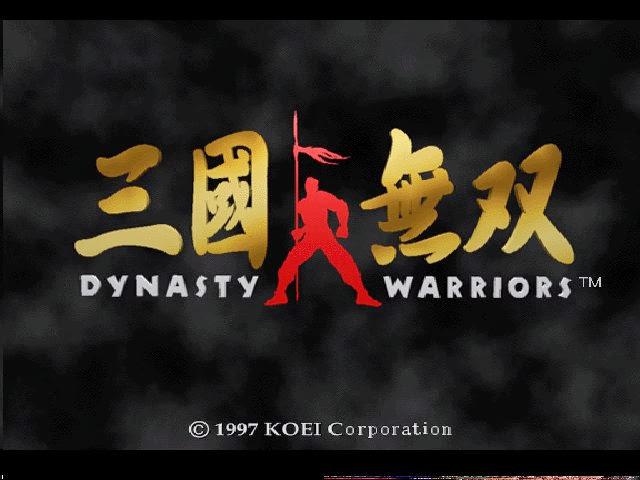 The very first Dynasty Warriors is a cult 2.5D Playstation fighter, and bears little resemblance to the badass 3D games that make up the rest of the series and are far more well-known. For this reason, it's worth taking a look at. 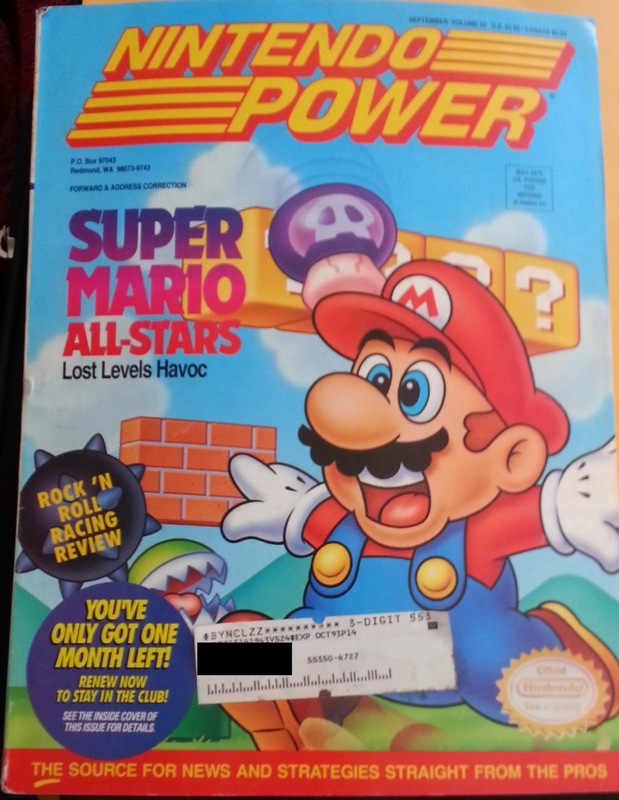 Today I'm going to be looking at a magical relic from September 1993: Issue 52 of Nintendo Power (RIP). I just picked up a used copy on Amazon, so I'm reading it for the first time. This was nearly the first issue of Nintendo Power that I had as a kid; I subscribed in August, but it didn't get processed in time to get this issue. Instead, the first one I got was the fairly underwhelming October issue. That issue still blew my mind at the time, but I can only imagine the level of mind-blowing that would have occurred had THIS issue been my first. I was an absolute Mario fanatic. 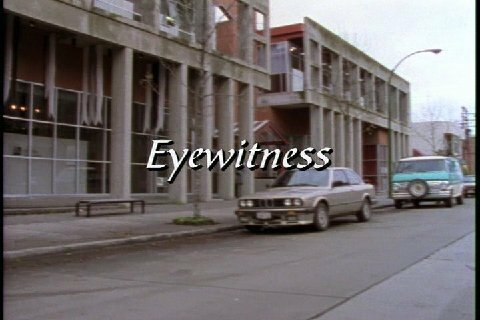 The last episode of season 1's first half, which might as well be a different show from the second half. 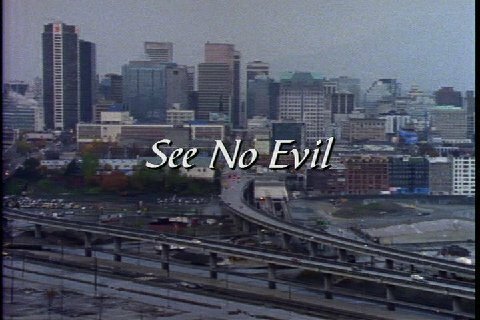 This is it, the big conclusion to Highlander: Cop Show. Time for THE WORST episode of Highlander. But you know what? It's still better than The Source.